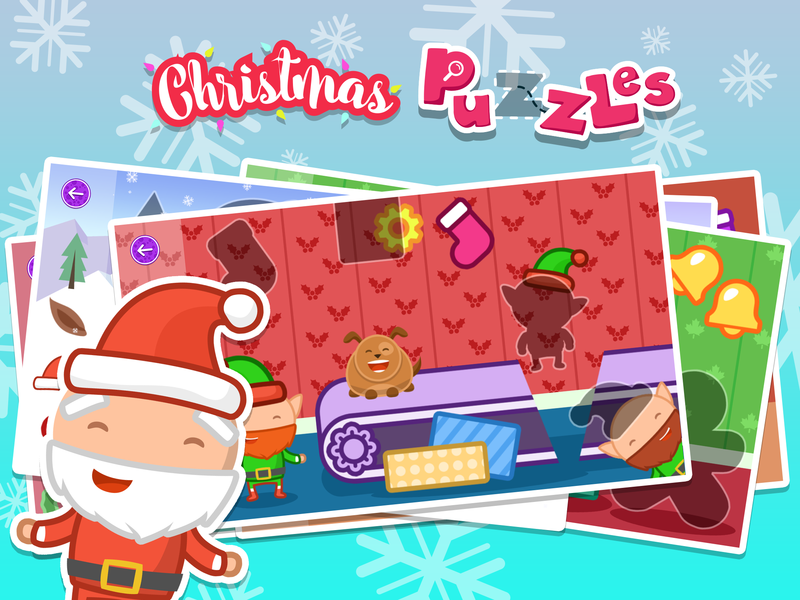 Fun puzzles for toddlers! 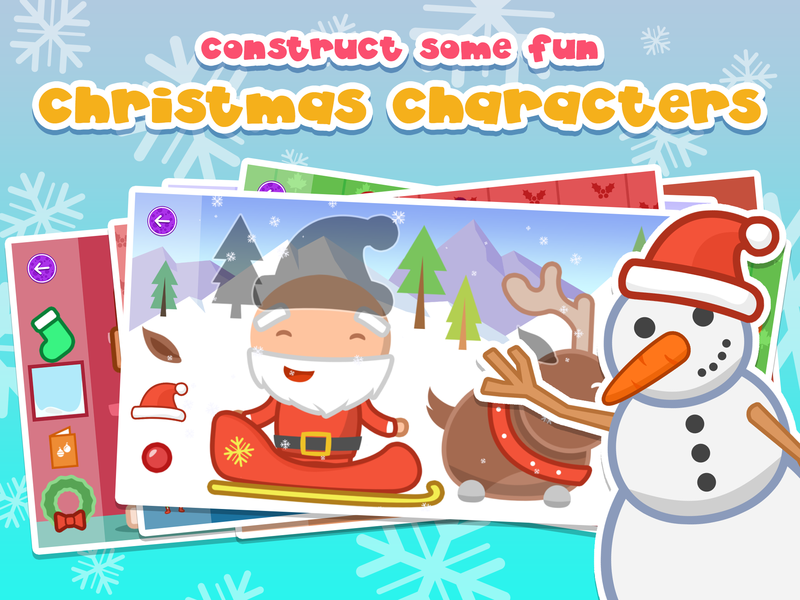 Keep your kids entertained with these free Christmas themed drag & drop puzzles. 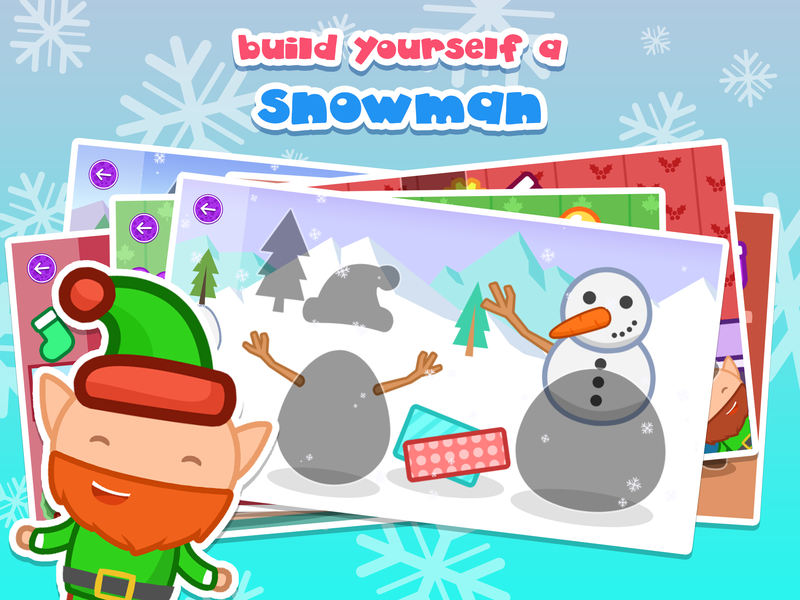 DescriptionFun puzzles for toddlers! 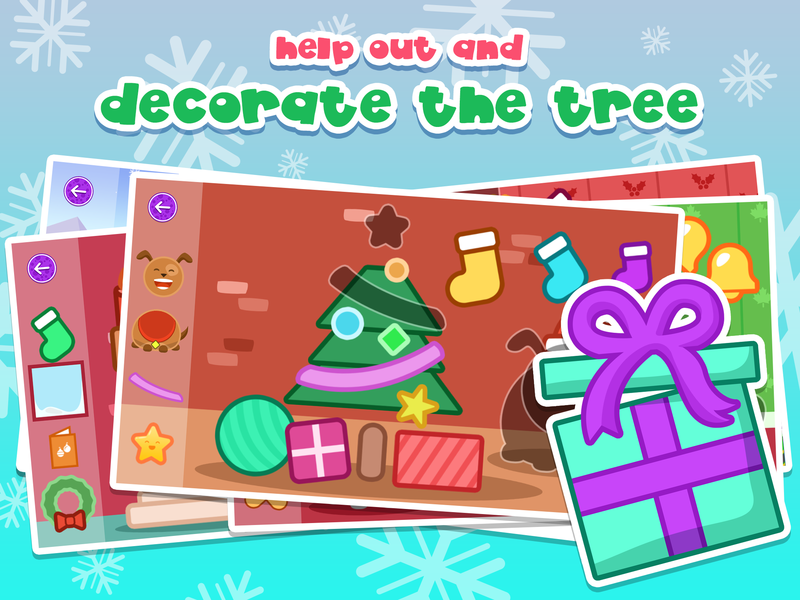 Keep your kids entertained with these free Christmas themed drag & drop puzzles.